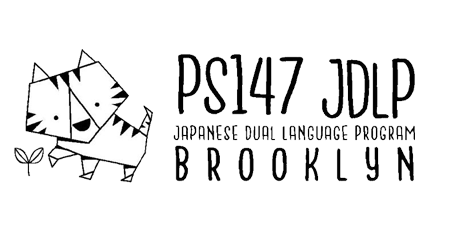 JDLP students put together wonderful performances for the 2nd Annual Japanese Festival at PS147! 2nd graders did “Momotaro,” 1st graders did “Big Turnip,” and Kindergarteners did “Three Little Pigs” all in Japanese. 1st and 2nd graders also danced powerful and energetic “So-ran Bushi” as well!